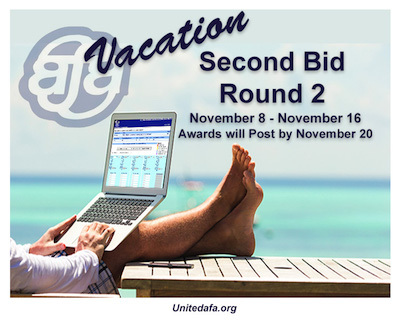 Vacation allocation tables located in CCS, by domicile, have been updated as of today and now display the updated vacation allocations to be used for Round Two vacation bidding which opens on November 8, 2018. Given the recent move to a common scheduling platform, effective October 1st there was a new Vacation Fly through option that became available to those Flight Attendants previously working under the pmUA Contract. In addition, there were changes on how the Vacation Fly through options now work for Flight Attendants who were working under the pmCAL & CMI Contracts. There are two types of Vacation Fly Through. For purposes of this publication we will refer to the two types as Advance Notice Fly Through & Operational Fly Through. Advance Notice Fly Through requires notice to the company of you intent to fly through a vacation period in a future month. In order to avail yourself of this opportunity, you must advise the company no later than 10:00AM (HDT) on the fifth (5th) day of the calendar month prior to the month in which the vacation is scheduled. For example, to fly through a July vacation, you must notify the company no later than 10:00AM (HDT) on June 5th. This Advance Notice Fly Through is available to all Flight Attendants without regard to the pre-merger Contract under which you are scheduled. Operational Fly Through occurs when a Flight Attendant elects to fly through her/his vacation after schedules for a given month have been awarded and even during the current schedule month. Effective October 1, 2018, this option became available to Flight Attendants who were previously flying under the pmUA Contract. OurJCBA Section 12.I.4 outlines the process by which Flight Attendants utilizing the “operational” Fly Through option will be limited to picking-up trips from other Flight Attendants within the vacation period unless otherwise permitted by the company. The picking up only from other Flight Attendants unless otherwise permitted by the company is a change for those Flight Attendants previously flying under the pmCAL & CMI Contracts. In all cases, Flight Attendants can utilize the operational Fly Through provision by contacting Crew Scheduling and requesting to fly through their vacation. Additional information on Vacation Fly Through, including step-by-step instruction on how to submit a request, may reference the 2019 Vacation Guide which is available on our website, unitedafa.org. As of yesterday, United took delivery of our first 787-10 and became the only airline in the world to have the entire family of 787-8, 787-9 and 787-10 Dreamliners in our fleet. The 787-10 model will be configured with 44 United Polaris® Business class, 21 United® Premium Plus Seats, 59 Economy Plus and 199 standard Economy seats. The aircraft, expected to enter service on January 7, 2019, will operate initially between Los Angeles and Newark, NJ. and is the first of fourteen aircraft United expects to take delivery on from Boeing. Your MEC Hotel & Transportation and MEC Safety Health & Security Committees would like to remindFlight Attendants about the importance of keep our layover hotel and transportation service information confidential. Do not “check-in” or post layover hotel locations on any social media network or provide hotel information to anyone who might ask (even what may appear to be a simple innocent inquiry from a passenger). Flight Attendants utilizing layover hotel facilities, nearby restaurants or attractions are cautioned to never mention our hotels by name or reference a location in the presence of strangers or employees of a facility. Flight Attendants are encouraged to review the layover safety tips available on unitedafa.org. Addressing our layover safety and security is the number one priority for our United MEC Hotel and Transportation Committee. If you experience an incident at a layover hotel that potentially compromises your safety, be sure to document the event by visiting the forms page, located on our website. Reporting issues allows AFA to have the necessary data to address and resolve the situation as soon as possible. Remember, if necessary contact the local authorities for any assistance. The company has recently announced plans to harmonize the parking policy consistent with the requirements of Section 3.T. of the JCBA to include out of base parking options. 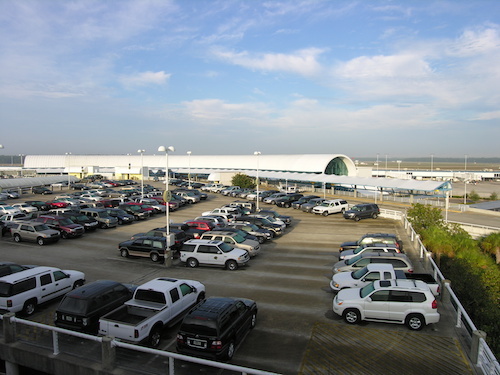 Flight Attendants are encouraged to begin the required two-step process prior to November 30, 2018 in order to be compliant for parking December 1, 2018. AFA is aware there are circumstances where some stations only provide for the payment of an annual fee for parking. The published policy does not cover these instances and we believe this to be an oversight. We are working to obtain additional information on how these circumstances will be addressed. Thank you for your patience as we work through this issue with management. Details of the required steps are available on our website, unitedafa.org and in E-lines publication dated October 23, 2018. Questions and additional information should be directed to your Local Council Representatives. Flu season is here and NOW is the perfect time to protect yourself against the possibility of catching this year’s strain. United is once again offering the flu vaccine free of charge via any CVS pharmacy, while supplies last. The CVS voucher can be obtained from the company’s website at the following link. You must obtain an original copy of the voucher from the link above as the offer is void if you attempt to use reproduced vouchers, copies or facsimiles. Follow the instructions on how to obtain this year’s flu shot. You must show your United ID for eligibility in the program. The voucher is good now through 12/31/2018. If you have specific questions or health concerns about receiving the flu vaccine, please contact your personal physician or a United Airlines medical facility. For additional information, flu symptoms and prevention, visit the CDC website. Effective November 7, 2018 at 8:00PM CST, your final October Pay Register will be available in CCS. 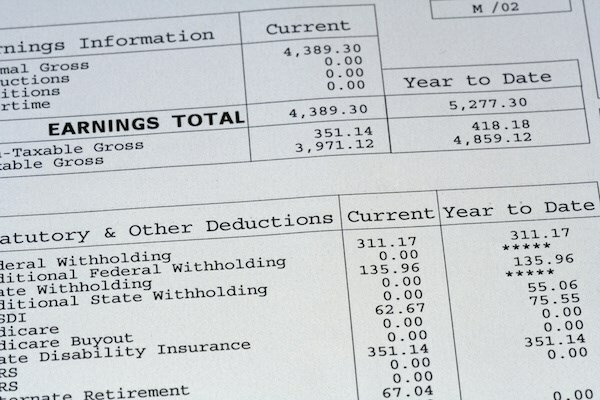 To ensure you are paid correctly, you are strongly encouraged to closely review your final October Pay Register. If you have questions about you Pay, contact the Flight Attendant Crew Pay Support Team at 1-800-FLT-LINE (options 5,1,2). Download the PDF version of the JCBA to the PDF reader app of your smartphone or electronic tablet (such as iBooks, PDF Expert, EBookDroid) so you may easily do quick keyword searches when you have questions or need to refer to the Contract language for any issue. The JCBA is also found in Link, Content Locker, JCBA Resources, Categories- Contract. There is a built-in keyword search function in Link. The United Master Executive Council website (www.unitedafa.org) is the official United AFA source of information and resources. Find your Local Council Representatives contact information, MEC Committee information, Election information, MEC & Local Council meeting information and various forms for reporting issues we face or to access current news, updates and more.